ZYDO pendant from the Mosaic Collection. Mixed round and baguette diamonds. 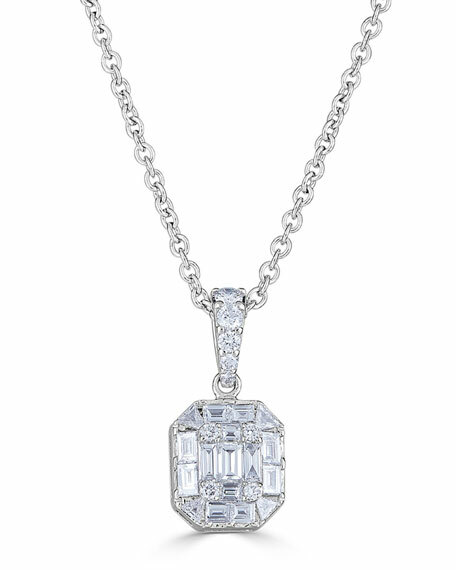 Diamond bale and octagon pendant. For in-store inquiries, use sku #2623324.